Meet our amazing partners! 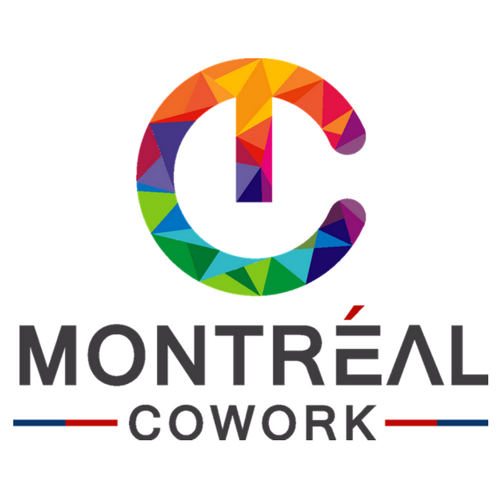 Selected startups will spend 3 months working out of one of Montreal's best accelerators/co-working spaces. Our partners accross the city have graciously opened their doors to international startups, offering a truly "Canadian" startup experience. Many of them are also giving startups access to their services, and events during the time of their stay. Interested in partnering with us and opening your doors to the international startup community? Get in touch! 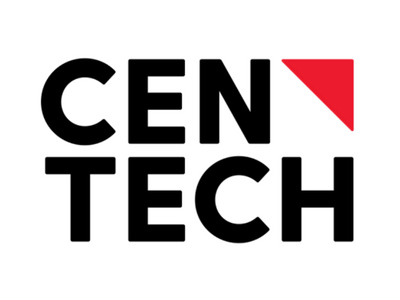 Centech: Centech is a unique environment where visionaries, and multidisciplinary individuals work together to develop and market the technologies that will shape the world of tomorrow. 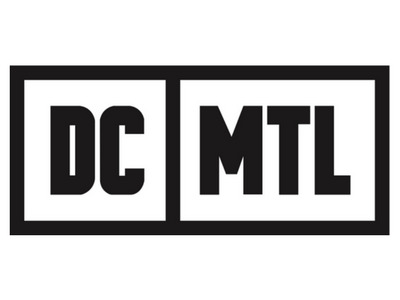 DCMTL: DCMTL (District Central Montréal) is a movement that is revitalizing an entire neighbourhood. DCMTL was created as a way to boost the Central District’s business profile and transform the area into an entrepreneurial ecosystem of innovation, creativity and discovery. 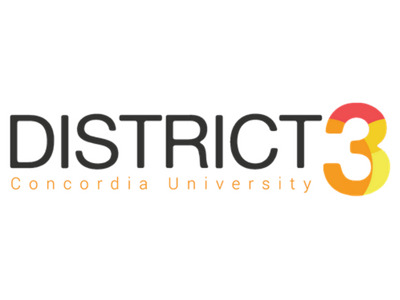 District 3 Innovation Center: District 3 Innovation Center is an accelerator of innovation in Concordia University that enables entrepreneurs and their teams to make a dent in the world. By animating a collaborative ecosystem, District 3 provides the necessary tools, resources and knowledge for innovation leaders to move from idea to impact. La Gare: A place to work, connect and learn in the heart of the Mile End in Montreal. We are a collaborative workspace gathering a dynamic and creative community in the Mile End to work and learn. 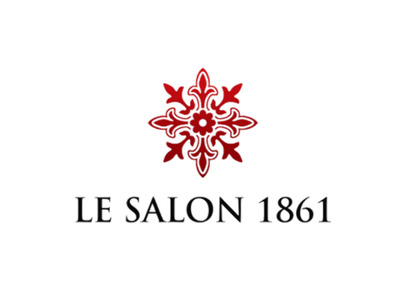 Salon 1861: Salon 1861 is a co creation lab that curates creative and collaborative space for entrepreneurs, Universities, residents, non profits, Foundations, and business leaders together to create projects and solutions. Meetings spaces, think tanks, creative and informative programming is offered to start and businesses to work together with latest forms of research and development to propel purpose and impact to Montreal. Notman House: Notman House is a physical campus dedicated to supporting the Montreal Startup ecosystem. 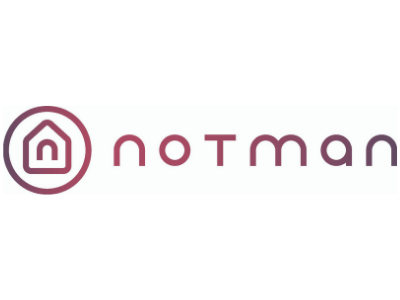 Located on Sherbrooke and St. Laurent at the very the heart of Montreal, Notman provides office, event, and communal space for startups, investors, technology partners, and community groups. By bringing together company and community builders, Notman House catalyzes the collaboration and exchange that are at the core of a thriving startup ecosystem. 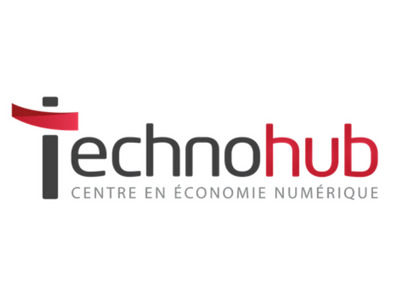 Technohub Montreal: The Technohub Montréal is a professional address with dynamic working office spaces to facilitate the development of innovative IT startups. We host startups from the VR industry, serious gaming, web development application, mobile development application, and any startups with IT solutions for the Connected Factory! 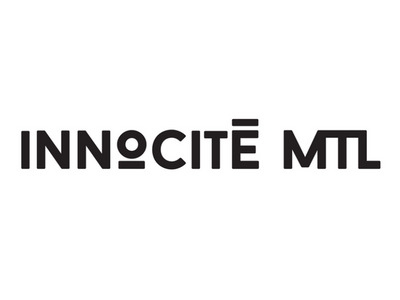 InnoCité MTL: The first smart city startup accelerator in Canada created under the initiative of the City of Montreal, Innocité MTL is a program that supports businesses to directly address the needs of public and private organizations. Starting in 2015, InnoCité MTL has been accelerating productive networking between cities, startups and the industry, fast-tracking urban innovations and product and services that have an impact on the quality of life of city residents. 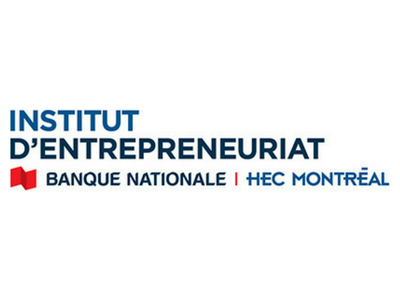 Accélérateur Banque Nationale - HEC Montréal: L’Accélérateur Banque Nationale – HEC Montréal a pour mission d’accompagner, d’appuyer des entrepreneurs et d’accélérer des projets d’entreprises innovants. L'accélérateur a pour mandat de : (1) Accompagner et soutenir les candidats sur les aspects techniques, technologiques, financiers et stratégiques reliés à leurs projets d’entreprise; (2) Faire appel aux meilleures ressources (ex. experts, entrepreneurs, mentors, coachs, professionnels, professeurs universitaires) afin de maximiser les chances de succès des projets; (3) Offrir des espaces propices à la créativité, la productivité et à l’innovation; (4) Promouvoir les bonnes pratiques en entrepreneuriat et en gestion; (5) Établir des collaborations, des partenariats et entretenir les réseaux d’affaires nécessa ires au bon fonctionnement des entreprises résidentes et à leur pérennité. Montréal Cowork: Montréal Cowork is a vibrant energy workspace that offers knowledge sharing environment, provides services to elevate creative minds and facilitates the integration of immigrant entrepreneurs. Follow us on Facebook! 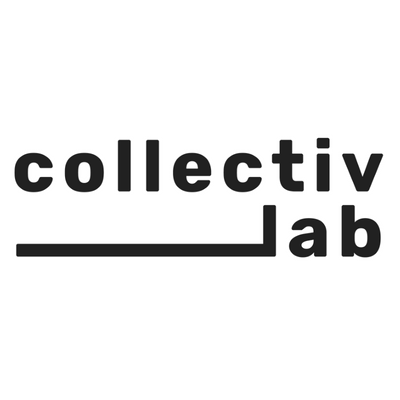 CollectivLab: CollectivLab is a cozy co-working space of 1000p2 and a workshop of wood/metal/composite super equipped with more than 4500 square feet. It is a collaborative workshop, shared office as well as an incubator and accelerator for companies launching new products and/or technologies. CollectivLab has been conceived around engineers, architects and designers, but we also welcome entrepreneurs, self-employed workers looking for a professional office space. To conclude, the space is accessible 24/7. 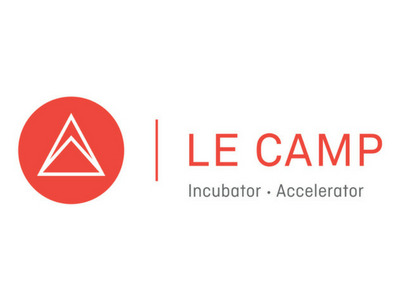 Le Camp: An incubator-accelerator dedicated to tech businesses growth and mentorship, LE CAMP offers a diversity of services adapted to your company’s development stage, from pre start-up to internationalization. Espace-inc: In the heart of a beautiful region with mountains and lakes, close to Boston and Montréal, Sherbrooke is home to two major universities (French and English) in the Eastern Townships. They operate hundreds of technology research centres, reflecting the strong entrepreneurial image of the region. 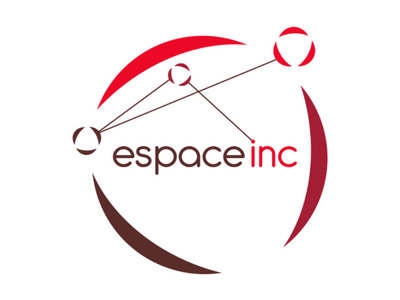 Espace-inc is the project of a whole community. 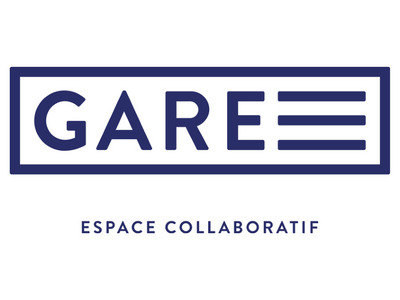 Espace-inc welcomes startups with a high potential to innovate through projects with economic, technological, environmental and social impact. We have a diverse calendar of activities, as well as coaches and professionals in residence each month. Join our community for the summer! 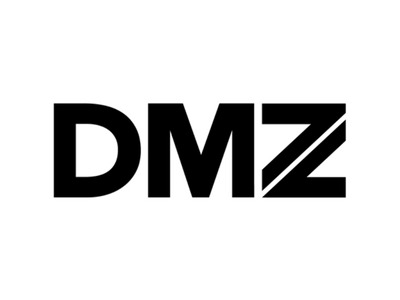 The DMZ: The DMZ is one of Canada’s largest business incubators for emerging tech startups. The top-ranked university business incubator in North America and third in the world, it helps startups succeed by connecting them with customers, advisors, influencers and other entrepreneurs. It’s a space and community that encourages, supports and fosters new technologies that transform lives and businesses. Project Spaces: Give your hustle a home! 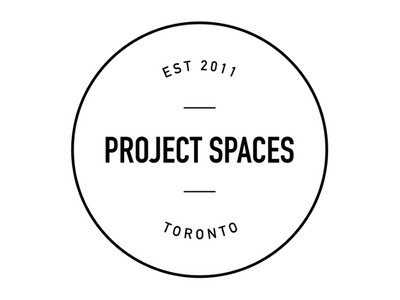 Project Spaces is a growing network of founder-friendly coworking spaces in downtown Toronto for entrepreneurs, freelancers and remote workers. They provide vibrant workspaces, an active community and an array of services to help their members succeed. Membership includes 24/7 access, fast wifi, printing, storage, coffee, plus access to all member events and perks. 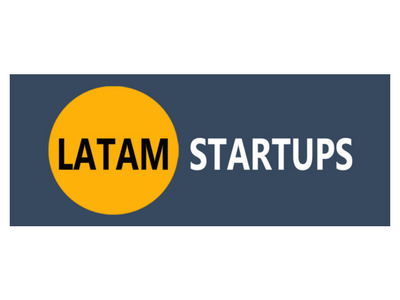 LatAm Startups: LatAm Startups is a non-profit organization helping startups to scale. 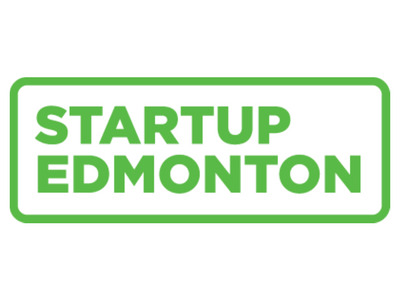 We aim to connect the Latin American and Canadian startup ecosystems. 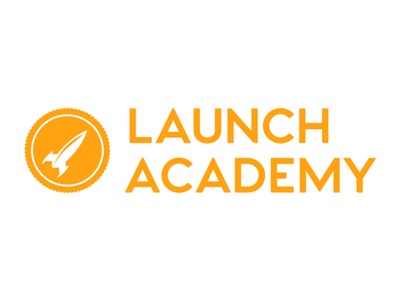 Launch Academy: Launch Academy is Western Canada's leading tech hub and early-stage startup incubator where entrepreneurs launch their ideas, accelerate their startups to success, and connect with Vancouver’s largest community of mentors, investors and entrepreneurs. 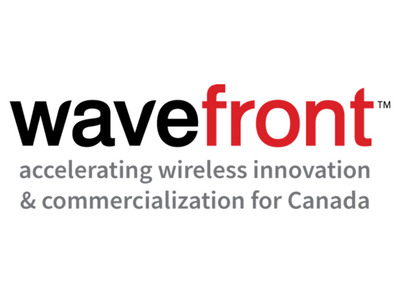 Wavefront: We are Canada’s leader in transforming business through mobile and IoT innovation. We aim to accelerate the growth and competitiveness of business through the creation and adoption of wireless technologies, in order to drive profitability, economic impact and social benefits for Canadians. We provide expertise, resources, and connections to partnership opportunities and global markets. 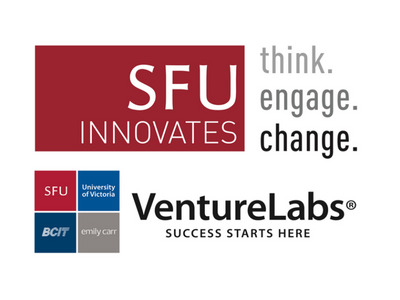 VentureLabs®: SFU VentureLabs® and its partners are committed to the creation and acceleration of world-class, sustainable and scalable growth companies, and ‘powering up’ these ventures with the amazing talent, research expertise, technologies, entrepreneurial expertise and government assistance programs available right here in BC, and to supporting company growth opportunities around the world. 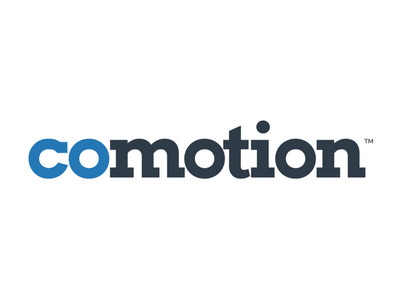 CoMotion Group: CoMotion is a network of coworking spaces that seeks to inspire, and be the future home of Canada’s next generation of businesses. We have coworking spaces that connect you with other like-minded, ambitious entrepreneurs building amazing businesses together. Our coworking spaces include fast wifi, unlimited coffee, event spaces, shared boardrooms, lounges, and a multitude of other little nooks, crannies, and decor features meant to inspire collaboration, productivity, and creativity. We are coworking spaces that are built for entrepreneurs by entrepreneurs. 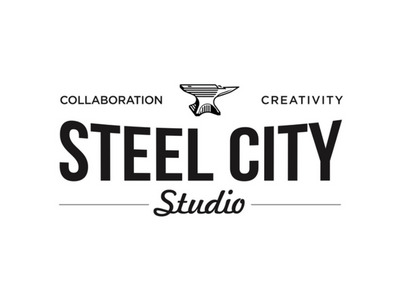 Steel City Studio: Steel City Studio is a membership based co-creating space in the core of Hamilton. What do we do? Simply put, Steel City Studio is a collaboration of creativity. ​ It is a place where like minded individuals who share a passion for creating can collaborate. The result is a nurturing space for makers, artists, and their community. ​ The makers who contribute to Steel City Studio are fundamentalists who believe in a shared economy where creativity is inspired and the sharing of skills is the way of the future. ​ We support local initiatives, provide an inclusive environment, and help to develop the future of our local community. ​Why become a member? Members enjoy use of our creativity infused space while gaining access to tools and equipment that might otherwise be inaccessible due to space or financial constraints. Becoming a part of the studio means joining a community of makers and artists who support, encourage, and inspire each other. Gaining access to network of support means that members can take advantage of: increased exposure for themselves and their business, development opportunities such as workshops and training sessions, guidance and support with business elements including priority vendor opportunities. We are a growing network that is always looking for ways to improve our maker support programs. If you have a suggestion or an idea, we encourage you to email us. ​We hope that you'll check out our memberships and join us. For a look at some of our current members, visit our member showcase. 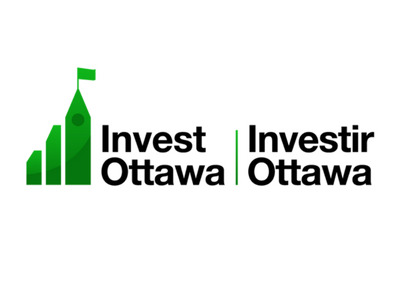 Invest Ottawa: Invest Ottawa delivers programs and initiatives that increase entrepreneurial momentum, wealth and jobs in the city of Ottawa and its surrounding region while marketing Ottawa’s diversified economy and high quality of life. Invest Ottawa achieves these objectives by delivering specialized programs and initiatives in the areas of entrepreneurial mentorship, startup development, business incubation services, commercialization, targeted sector development, investment attraction, business retention, expansion, and global trade development. 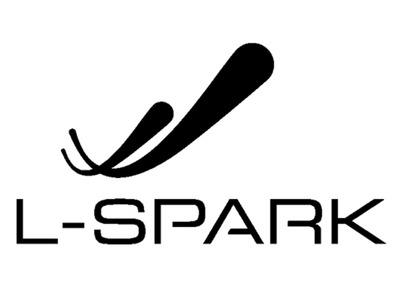 L-SPARK: THE L-SPARK ACCELERATOR IS THE DESTINATION FOR ENTERPRISE SAAS AND CLOUD STARTUPS TO CONNECT WITH CANADA’S SAAS EXPERTS AND PROPEL THEIR REVENUES TO $100K MRR OR 10X REVENUE GROWTH. L-SPARK gives early stage Canadian SaaS companies numerous shots of adrenaline to boost their efforts to scale into globally competitive firms. L-SPARK is the destination for Canada’s top leaders in SaaS. LaunchPad PEI: LaunchPad PEI is a business and technology incubator operating in Prince Edward Island. We have assisted local entrepreneurs to build sustainable businesses and more established companies to successfully expand their operation to Prince Edward Island. We have strong ties to the community and a network of organization that can tackle issues such as funding, technical assistance, marketing, and more. 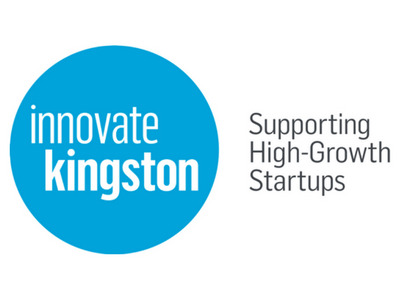 Innovate Kingston: Innovate Kingston is an independent tech not-for-profit organisation that believes that innovation can thrive in Kingston. We believe in supporting talent within our community and want to bring Tech entrepreneurs together to support high-growth startups. Our organisation is comprised of entrepreneurs who have come together to help grow impactful companies offering access to talent and support, through our network of IK members, mentors, and volunteers. No business thrives by itself, it takes a collective effort to achieve greatness. Our six core values make up our DNA, shape our behaviours and help us work well together. They're the driving force that allow us — the iK Board Directors, Members, Volunteers and community — to achieve greatness together: 1. Think EPIC! 2. Bring Joy 3. Preach It 4. Whatever It Takes 5. Pay It Forward 6. We are One We believe that together we can work to create a vibrant ecosystem that can make a difference in Canada, and the world. 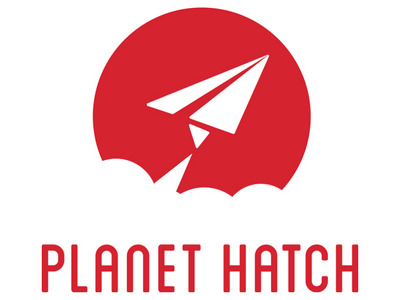 Planet Hatch: Planet Hatch is the flagship business accelerator and entrepreneurial hub of Fredericton, NB, recently recognition as the ‘Startup Community of Canada’ by Startup Canada (2016). We strive to be the destination for startup entrepreneurs and companies in all sectors to innovate and thrive by building a strong, supportive community. Planet Hatch offers resources, programs, networking events, connections to mentors, coaching, funding opportunities, and a state-of-the-art co-working space to inspire, educate and connect entrepreneurs. Through our suite of entrepreneurial services, Planet Hatch helped 48 new startups across multiple sectors commercialize their ideas into game-changing products and services during 2016.